Here is our guide on how to find the best hotel and accommodation to save money on your next family holiday. We cover all our tips and tricks we use to find great deals. With so much on offer and so many sites to use these days it can sometimes be overwhelming. If we are travelling around Europe we often just sort our own flights and hotels out as we like to see different places. Why not give this a try rather than doing a package holiday. Make the most of travelling cheap while your child is under 2 as they are free. After 2 they are classed as an adult price. Booking early you can pick up great deals on flights and hotels. This also gives you the time to save and plan for your holiday. Use comparison websites such as Trivago to find and compare the best holiday deals for you. Booking with the same tour operator multiple times means you can get free hotel stays and points. We have had a few free city breaks by using our points. Sometimes you find a great deal, but it's in the middle of nowhere, then you have to pay for a taxi every night to see plaes of interest. Make sure you research where you are staying so its a nice hotel but near to everything you want. If you have children this is probably not possible. However if you can go a few days either side of the holidays it might make a difference. The reality is, booking in school holidays and the price shoots up. Sometimes you will only pay a few hundred more, but you get another weeks holiday. I know, you're not saving but it's still a god tip to keep in mind. If you want to save and are self catering then why not do your shopping at the local supermarket and limit the amount of times you eat out. Always look on sites such as Trip Advisor for real and honest reviews. Don't always believe the star ratings on the tour opertators websites. Be sure to do your research and read the reviews of people who have actually been to that hotel and look at their pictures. When booking our hotels we always check out the hotels on Trip Advisor first and compare. Similar to the above, what might be a 5 star in one country may be the equivalent of a 3 star in another. All countires are standardised differently, so again be sure to do your search and check out the reviews first. Only use the stars as a rough guide to begin with. What may seem like a deal to good to be true, often can be. Hotels that are out in the middle of nowhere usually lower thier prices to attract people into staying. This is great if you just want to relax, sit by the pool and do nothing all holiday. However if you want to see the destination you are visiting then you may need something more central near the points of interest. Getting buses and taxi rides every day can become very expenise and ruin the holiday. Don't bank on the hotel having all the facilities included. For example when we stayed in Abu Dhabi you had to pay £30pp to use a certian pool. So be sure to check that everything your family needs are included, especially wifi for the kids, we all need YouTube! If you have you heart set on a hotel then don't leave it to chance by booking last minute. Chances are the price has shot up or even worse sold out. Sometimes by booking early saves you some money too. Before confirming your booking make sure you check if any hidden extras have been added on. The hotel may look a great deal but sometimes they add on tax or an expensive breakfast at the end of checkout. Once you have found and booked your hotel, its now time to plan what you want to do when you get there. Using Trip Advisor is a great way to book tours and save money. Again do your research and check the reviews and ratings. Expedia is great, covers everything you need from hotels flights and things to do. 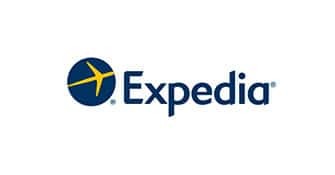 We often use Expedia for its multi-centre option when we hop around different places. The site is easy to use and often has deals and you can earn points too. 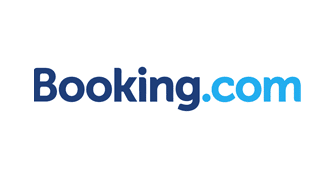 Booking.com is great for finding cheap hotels and accommodation. They provide excellent landing pages for thing like hotels in National Parks and other areas of interest. Their app is also great if you are on the move! We had one of the best holidays we have had thanks to TUI. Their prices are excellent and great value for families. 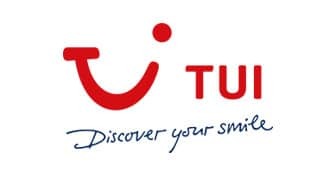 We got a 12 island caribbean cruise for an amazing price so we highly recommend TUI, especially for family holidays. 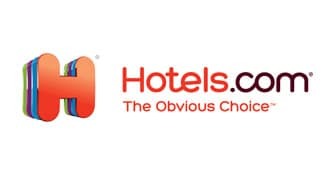 We use Hotels.com frequently as it offers a points system so we have had a few free nights away thanks to this. You often find great deals on there too. The map filter is particularly good if you are looking to stay near points of interest. 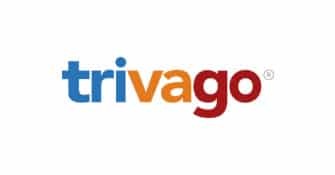 Trivago compares hotel prices globally in just a few clicks from more than 400 booking sites finding you the best deal possible. We always use Trivago to compare prices and find the best deal. Mix using this with the sites directly. Priceline allows you to bid for hotels and save more money than just booking directly using the “Name your own price tool”. 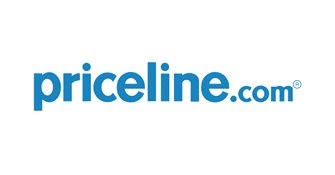 You can however find great deals using Priceline for both hotels and flights regardless. 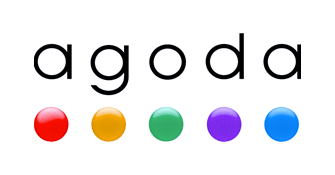 If you are taking a family holiday to Thailand or Asia then look no further than Agoda. They have some amazing prices for hotels, sometimes up to 79% off accommodation. Be sure to compare with other sites too. 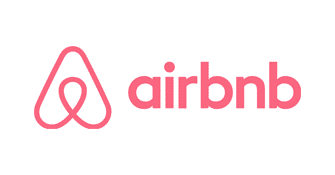 Airbnb is a trusted accommodation alternative connecting homeowners who rent out their place to you. Allowing you to book unique accommodations around the world for the fraction of the price you would pay for a hotel.